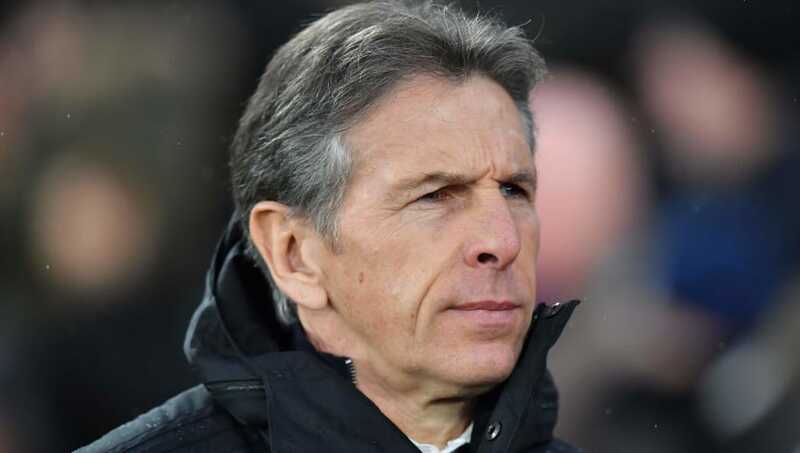 Leicester manager Claude Puel has admitted it was 'harsh' that his side tasted failure on Saturday afternoon as they were beaten 1-0 at home to Cardiff. The Foxes dominated much of the first half but were denied by a string of fine saves from Cardiff goalkeeper Neil Etheridge. In the second period James Maddison missed a penalty for the hosts and they were made to pay as Victor Camarasa scored a 25-yard screamer in added time to send all three points back to southern Wales. “We started this game with the right mentality. We knew it would be a tough game against this team – direct play, second balls, long throw-ins, all these things. “We managed our game with interesting moves and chances in the first and second half without finding the clinical edge. It was a shame. Of course, we cannot find the solution to score. We can take this goal but it is not a fair result," the Foxes boss added. “A draw was the minimum and to lose this game for my team and players is harsh. Harsh because they had the right mentality despite tiredness in this busy period. They tried to give their best, to push until the end with a lot of chances. “It’s a shame. I’m sorry for my players and fans because it is not a fair result. We were unlucky, we conceded a fantastic goal and they scored with their chance at the end without the possibility to react. It’s difficult to accept, but that’s football,” the ​Leicester boss added.